Hedge funds are perhaps the hottest topic in finance today, but little material of substance to date has been written on the topic. 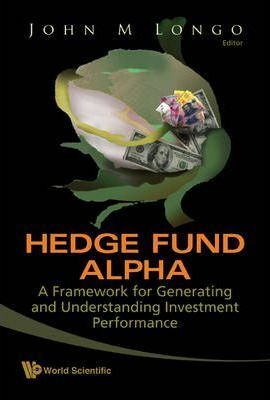 Most books focus on how to set up a hedge fund and the basic strategies, while few to none focus on what matters most: generating and understanding investment performance. This book takes an exclusive look at the latter, including an analysis of the areas that are most likely to generate strong investment returns - namely, the emerging markets of Brazil, Russia, India and China. The book will be invaluable to not only financial professionals, but anyone interested in learning about hedge funds and their future.